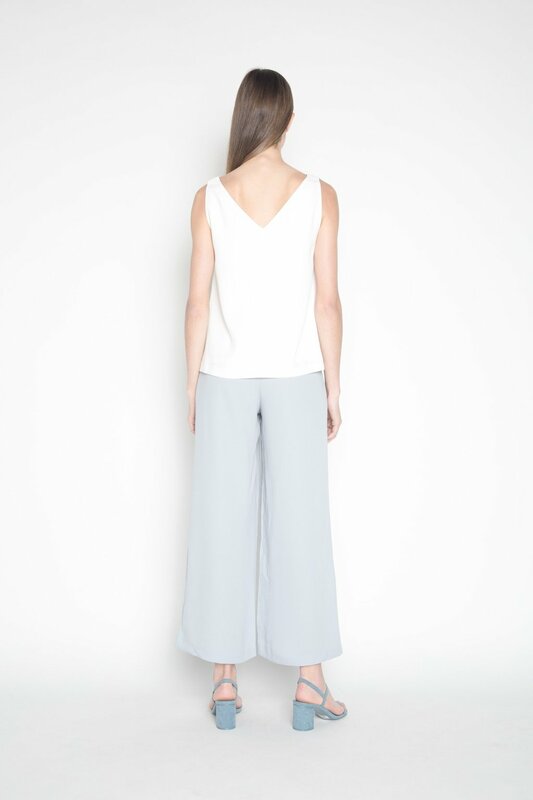 Crafted from a supremely lightweight fabric, these pants feature a wide leg cut that will drape beautifully against your silhouette. 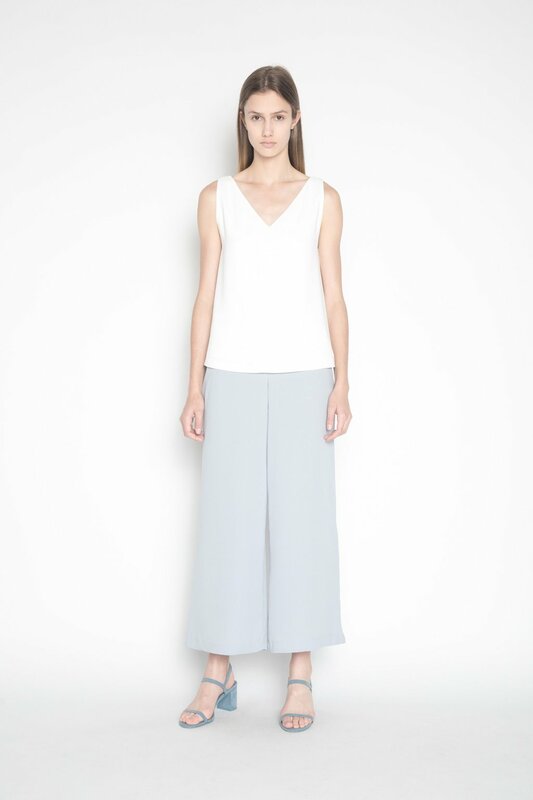 Minimal, classic, and refined, this piece will keep you elegant all throughout the summer. Pair with a silky camisole and flat mules for a feminine look.